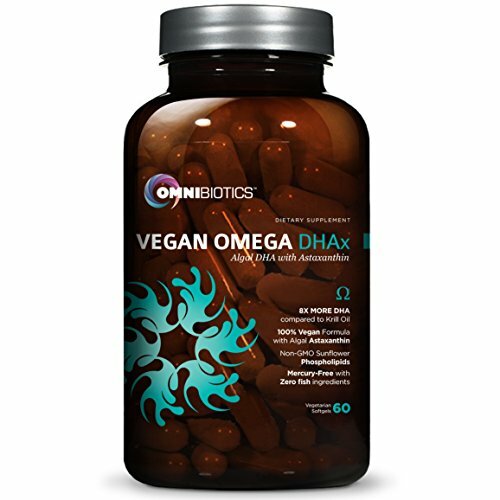 Omega fish oil supplements are a reliable and easy way to help you achieve your optimal health by upping your consumption of fish oils, but not so easy if you are one of the people who find they are unable to swallow those large capsules. If that is the case for you, what are your alternatives? What should you do to make sure that you’re receiving all of your omega-3s every day? 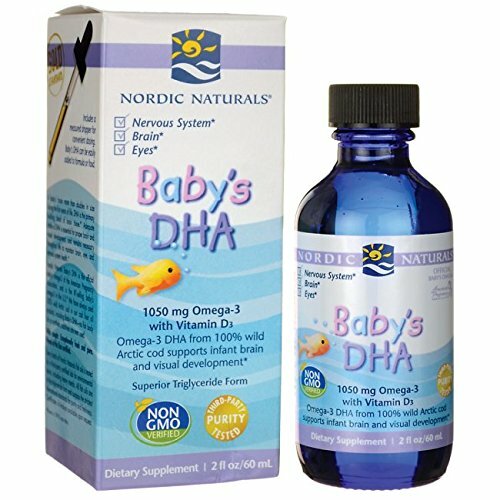 While some companies advocate omega-3 fortified foods as the answer, many doctors and nutritionists are saying that they are not worth the cost. 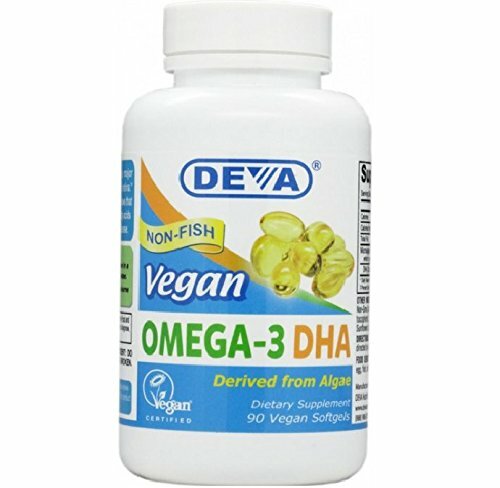 While they aren’t saying that these products are necessarily harmful, they are also saying that they should not be considered to be the equivalent to eating fish that is naturally high in those fatty acids—such as salmon, mackerel, and sardines (at least three times per week)—or omega fish oil capsules. It’s generally not possible to incorporate anywhere near the daily requirements from those foods. Even in the case of the top fortified food product, eggs fortified with omega-3, the fatty acids are the result of the consumption of flax by the laying hens. 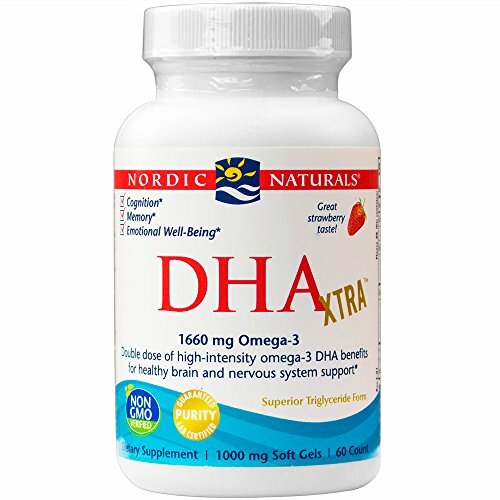 Although flax is a good source of omega-3, it is not the same level or the same form that is obtained through docosahexaenoic acid or DHA fish oil. Here are some quality choices from Amazon. 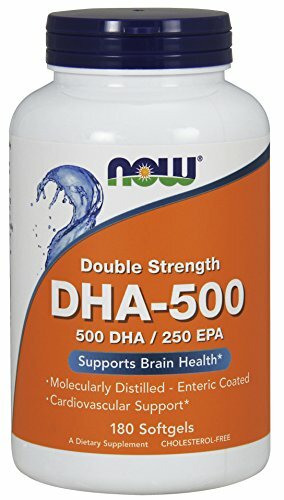 If you can’t swallow large DHA fish oil capsules then your best alternative is much more obvious than you think: microcapsules! These are much smaller and easier to administer for people who struggle to wash down larger sized pills. Just make sure that when you choose your microcapsules, you opt for those that contain only the highest quality ingredients and standards for potency, freshness, purity, and even taste. That way, you’ll know that you’ll not only be able to swallow the pills, but you’ll be receiving the same benefits that you would from their larger high quality counterparts. Don’t like lots of pills of any size? 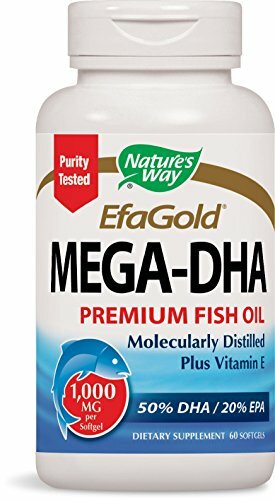 Liquid omega fish oil may be for you! 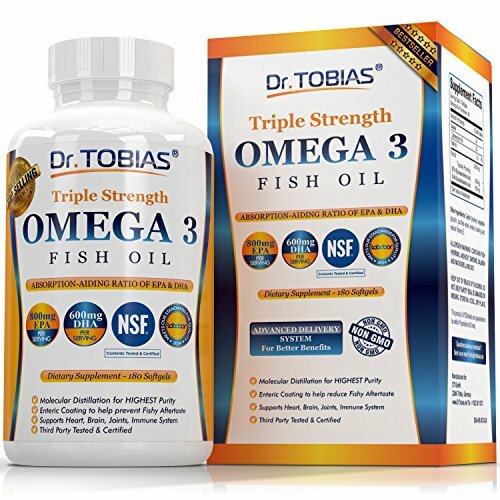 Liquid fish oil allows you to forgo capsules of any size, while still providing you a quality product that is easily assimilated. 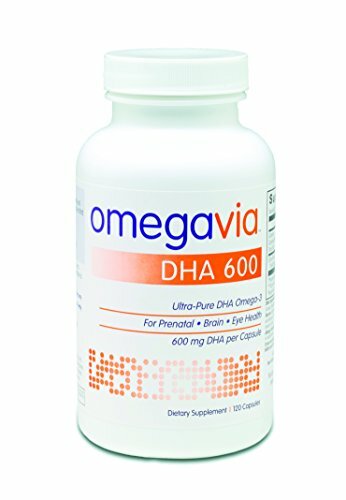 When you find a form of omega fish oil that is friendly to your own habits, likes and dislikes, you’ll likely find that you are more compliant so that you have the greatest chance of reaping the many dietary rewards that can be obtained by regular and steady fish oil supplementation. I cdnt swallow the large fish oil pills so I got smaller ones – I can’t swallow them either. My throat felt like I was swallowing a rock. Ouch! 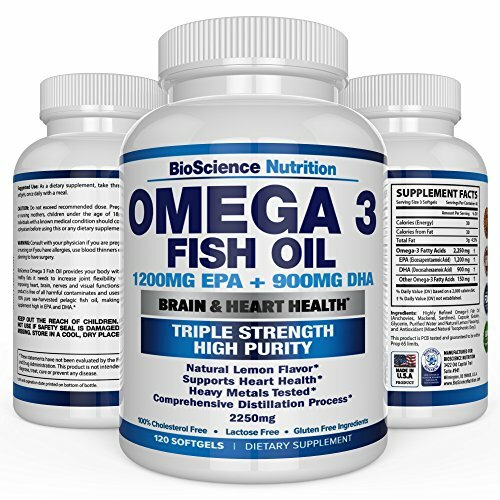 There are many fish oils pills on the market that are smaller and easier to swallow. 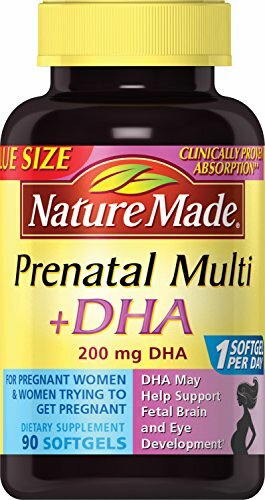 Here is a link to some on Amazon that I recommend.